Carolina Service & Motor Company takes great pride in providing our customers with top-quality products and excellent service. From basic tune-ups to major engine repairs, our auto repair shop is your solution for your car’s needs. We take pride in our work, so we complete each repair with a dedication to quality. You can trust our honest and reputable mechanics for outstanding workmanship done at very competitive rates. From general car maintenance and scheduled maintenance issues to the best customer service, we strive to make you happy so that you will come back to us and send your friends to us as well. 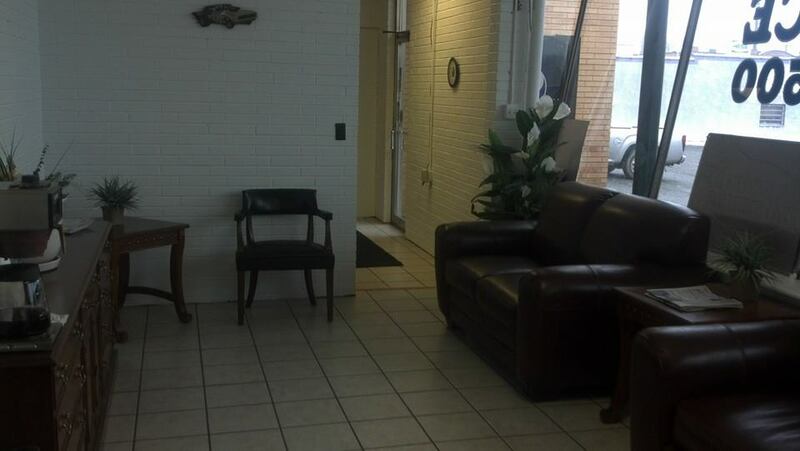 While you wait, we provide a clean, comfortable waiting area with TV, coffee and magazines.